Every motion control problem begins with a need to move a certain payload over a certain distance. 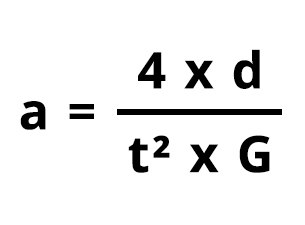 However, there are many types of moves possible, and determining the right motion control solution may require some calculations to match the specifications found on a given motors data sheet. 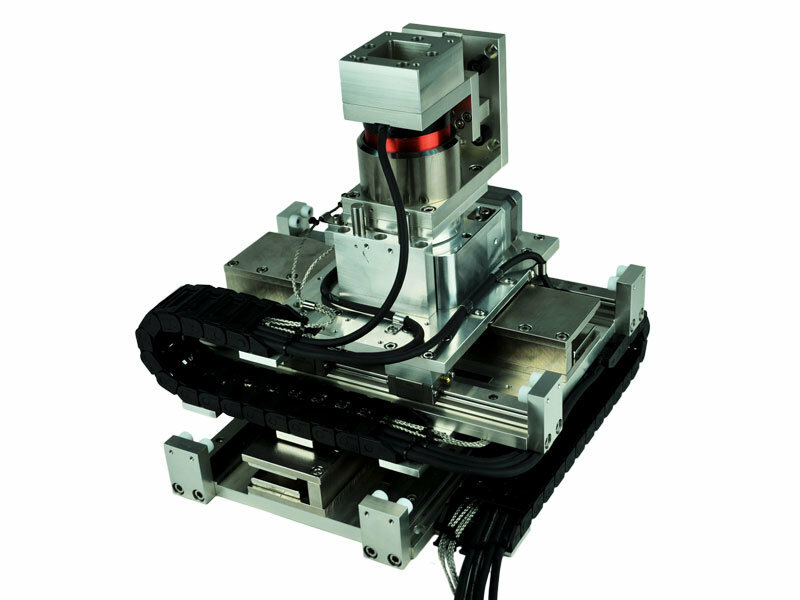 A voice coil actuator, also known as a non-commutated DC linear actuator, is a type of direct drive linear motor. The name “voice coil” comes from one of its historically first applications: vibrating the paper cone of a loudspeaker. What is all the hype about the Hyperloop? How does it move? What is the technology that makes it possible? 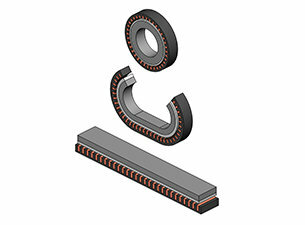 The answer: linear induction motors. 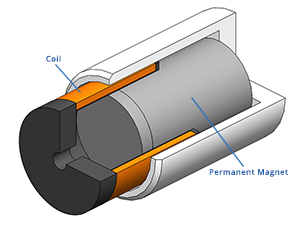 Linear Motor: How It Works? 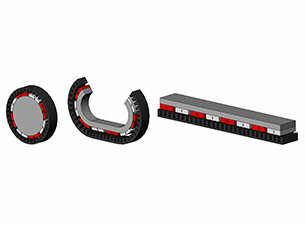 A linear motor should be thought of as rotary electric motor that have been cut along a radial plane and unrolled. 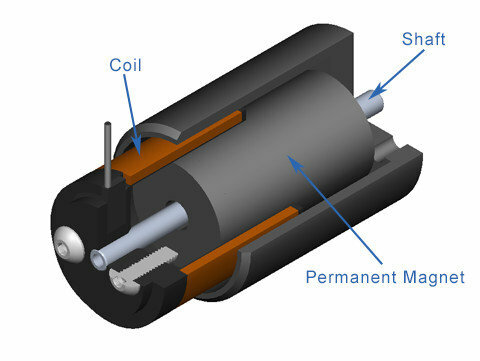 The resultant motor is a direct drive linear electric motor that can produce linear motion without the need of pneumatic, hydraulic cylinders, or translation of rotary to linear motion with the use of belts or screws. The question of whether to use voice coil actuators or solenoids for small displacement motion control applications comes up often. This article explains the key differences between each product and why you might choose one over the other for your application.